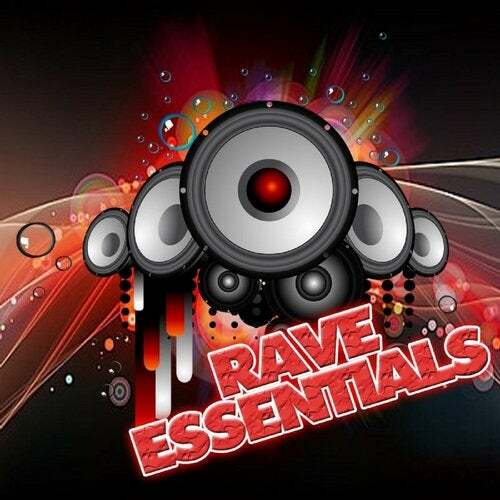 Rave Essentials are back!!! !...Overdrive & Bridson team up with the debut of hardcores newest vocal talent Gemma B to bring you this melodic original vocal anthem!! Also check our artists soundclouds for free downloads ! !